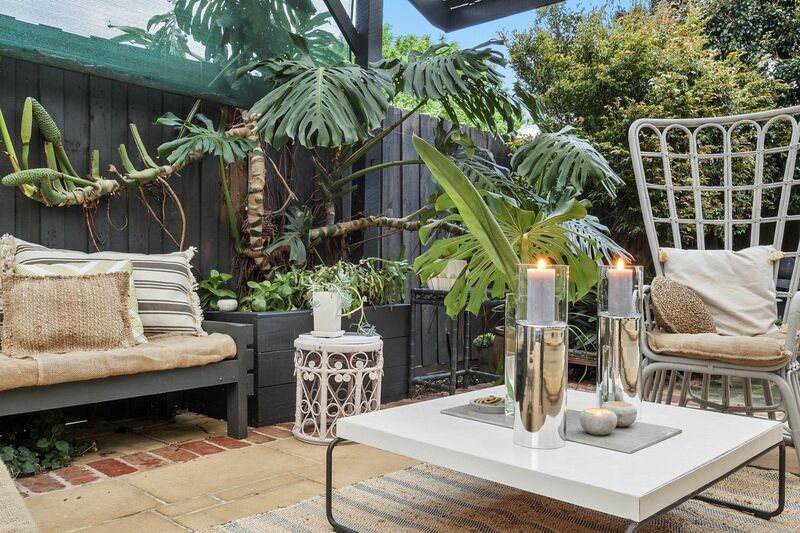 Treasure the tranquil ambience of this peaceful property, tucked away in a prime location close to the beach, public transport, schools, parkland and shopping centres. 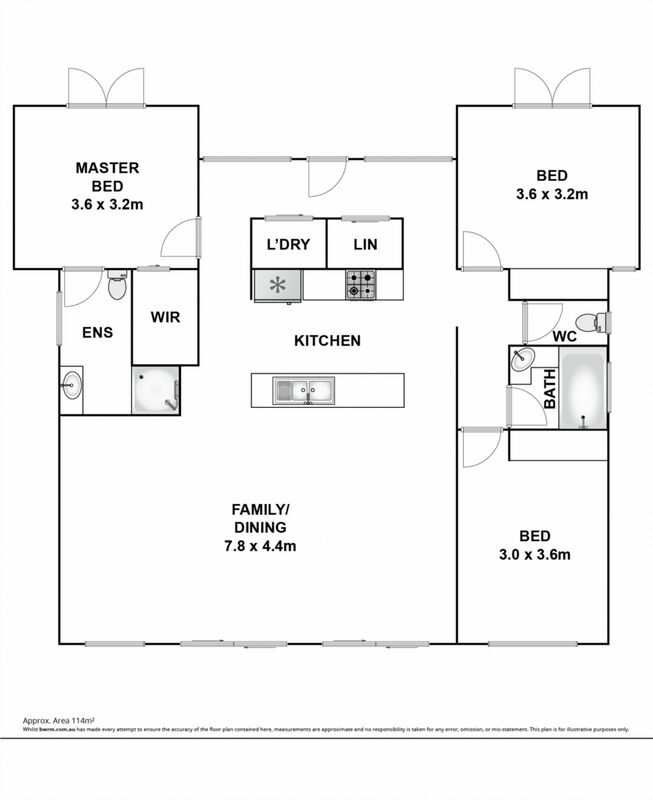 Set on an exceptionally private 672m2 (approx.) 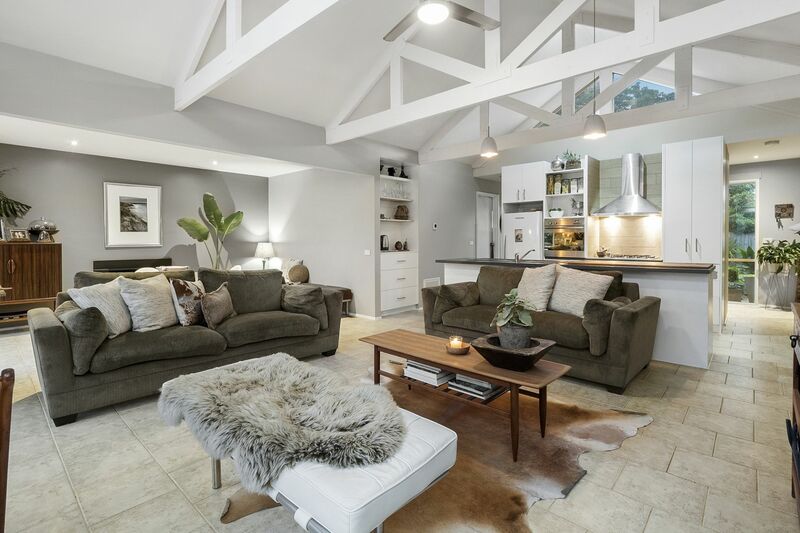 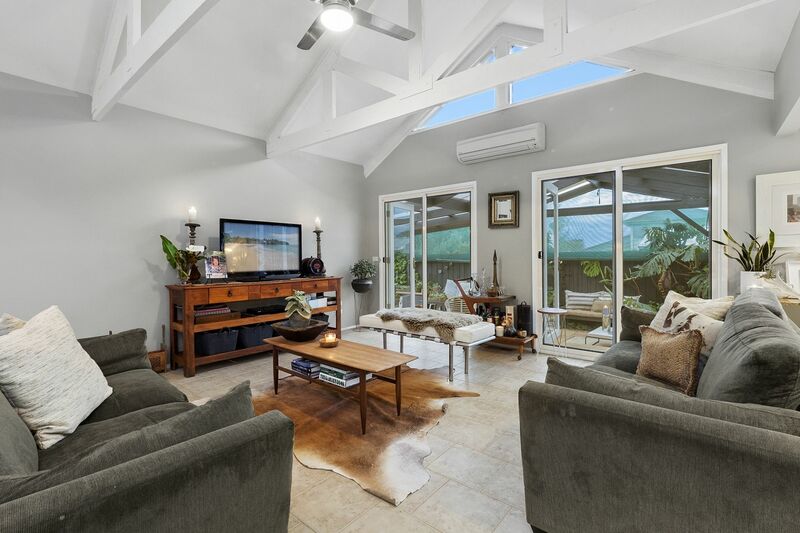 block with a powered front studio/shed ideal for the hobbyist, a wonderful entertaining oasis to the rear and featuring soaring vaulted ceilings with exposed beams, this delightful residence will appeal to buyers looking for a home with a bit of character as well as potential. 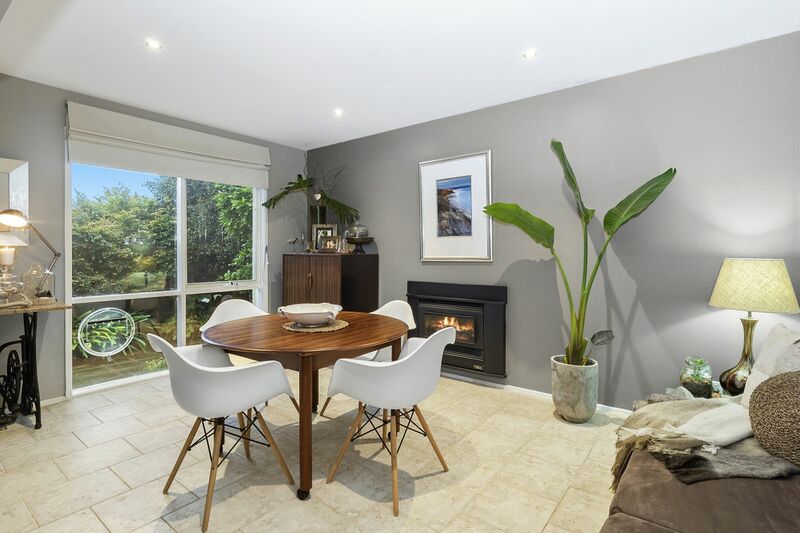 Inside discover a light and breezy main living area with a great sense of space, incorporating an open-plan family kitchen with island bench, freshly painted cabinets & all s/s appliances and complemented by an adjacent large dining room with gas fireplace. 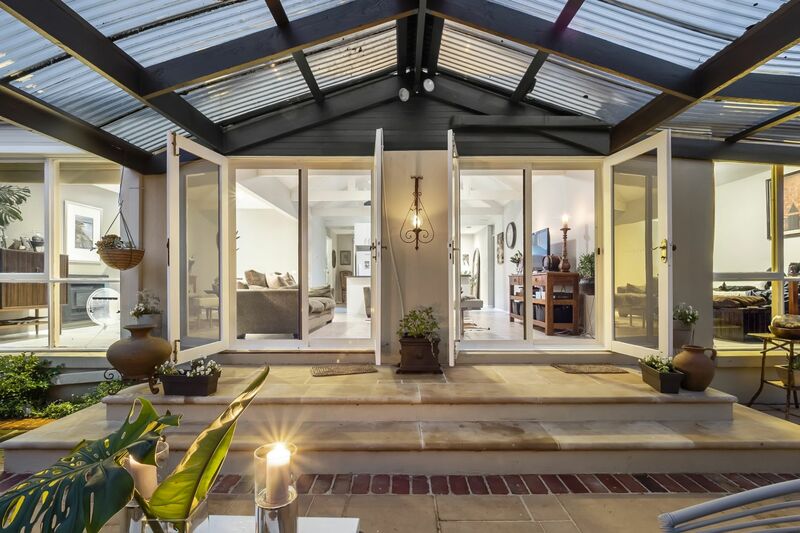 Beyond two sets of French doors lies a sensational undercover alfresco area that feels more like an extension to the living area, a blissful space scented with jasmine and just perfect for entertaining or relaxing on summer days. 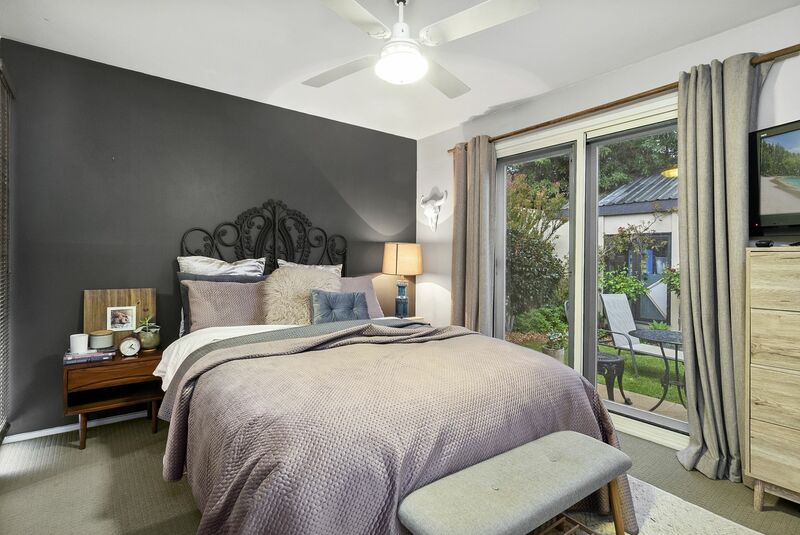 Accommodation comprises 3 well-proportioned bedrooms, master with walk-in robe and ensuite, the front 2 bedrooms each with French doors to the garden, served by a sunny family bathroom with separate WC. 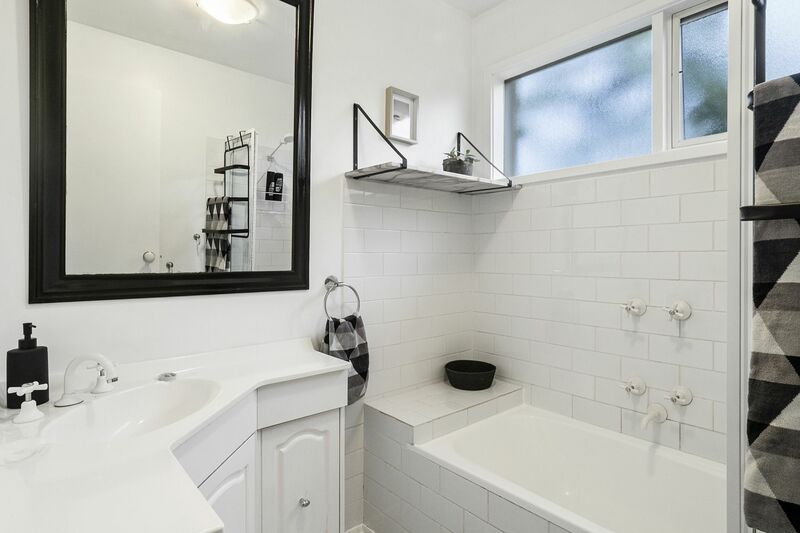 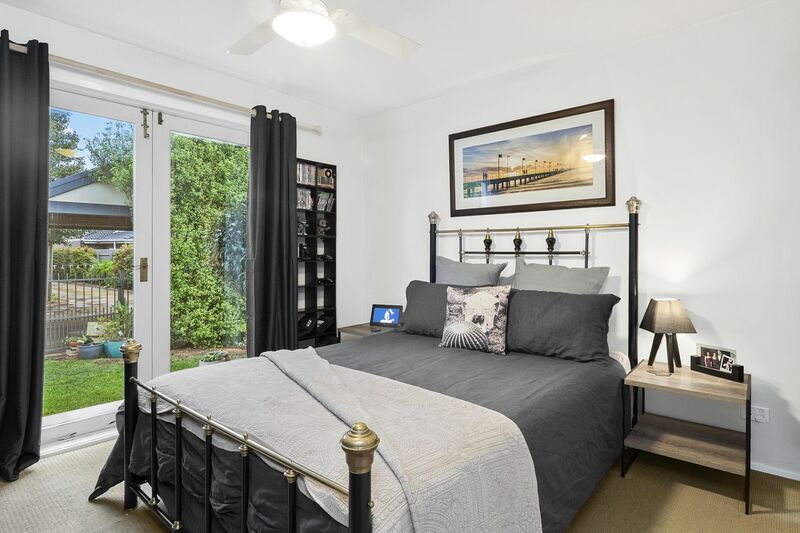 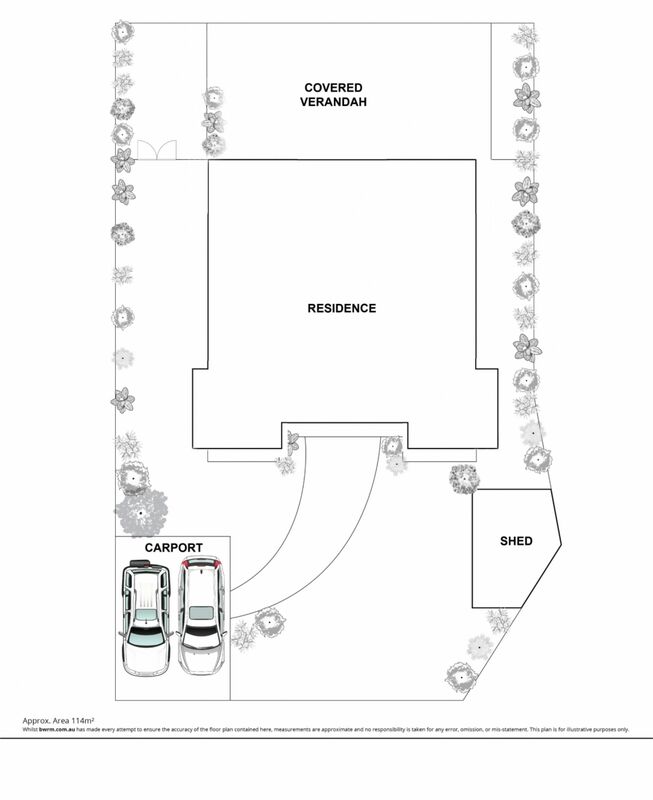 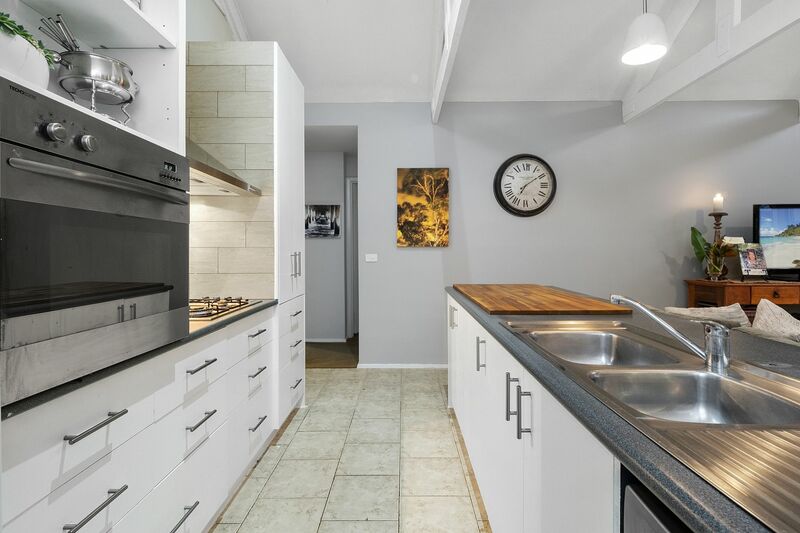 Extra appointments include a European laundry & linen press off the entrance, gas ducted heating & ceiling fans, split system air conditioning in the living area, NBN, a double carport and a separate powered shed/studio. 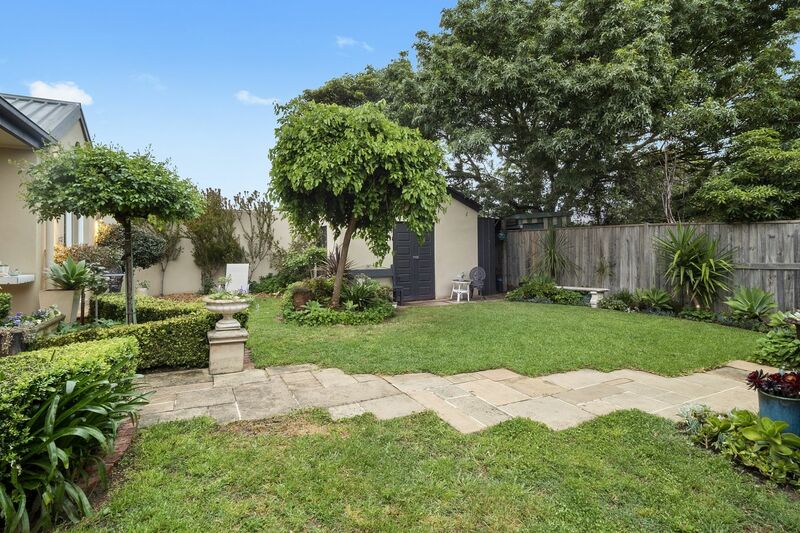 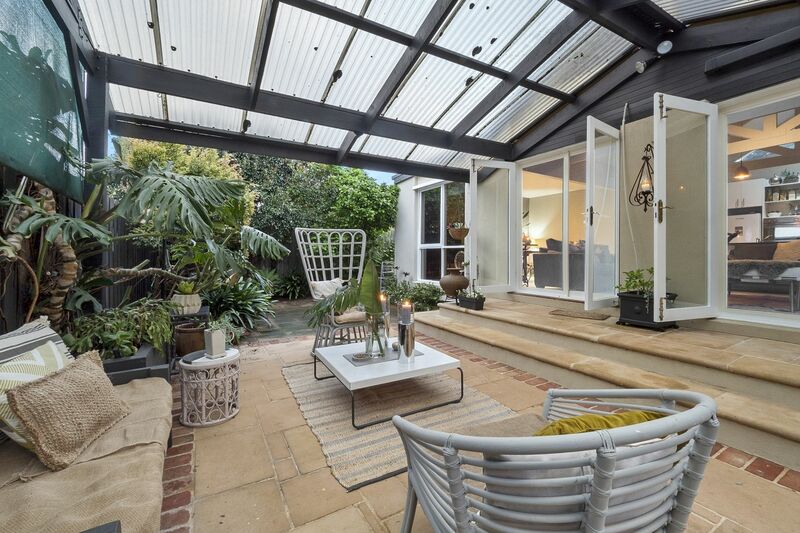 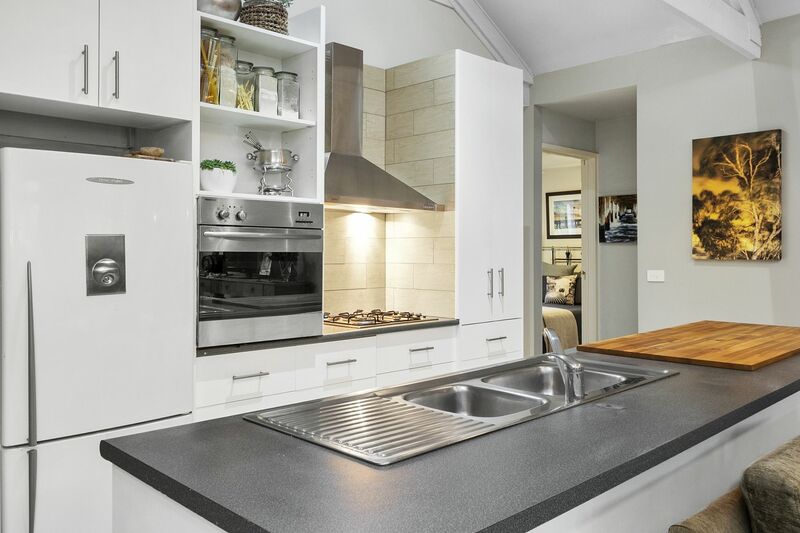 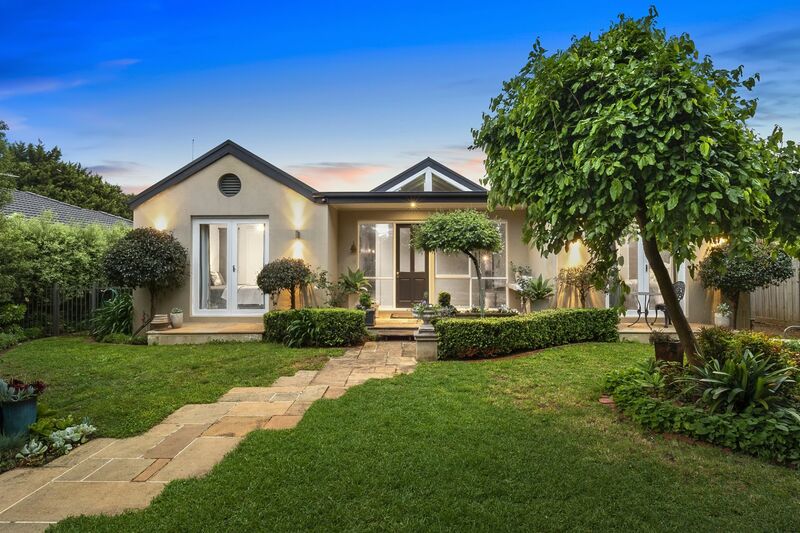 Enjoy all the privileges of a beachside lifestyle in this charming property, just a few minutes' drive to the beautiful bay, Bentons Square Shopping centre, Dava Drive shops and fabulous Main Street Mornington. 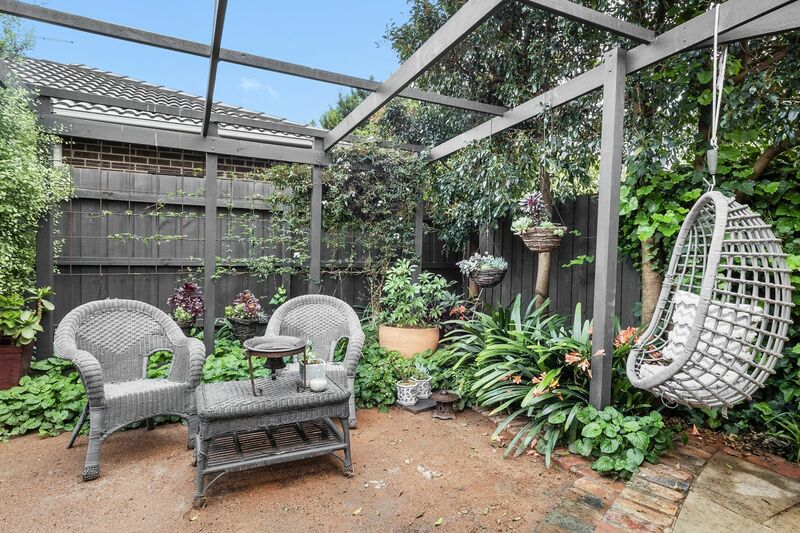 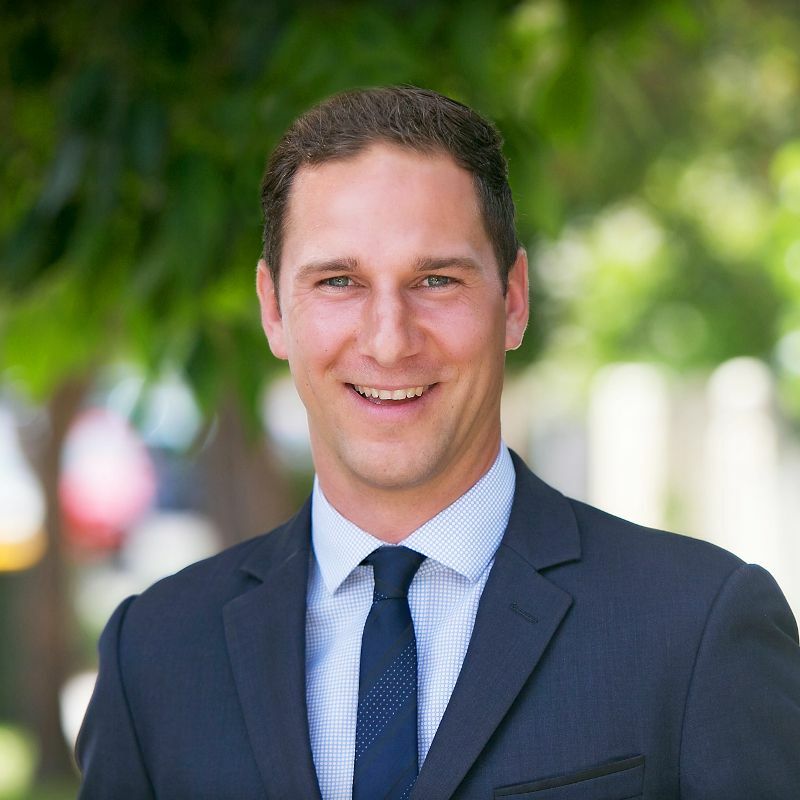 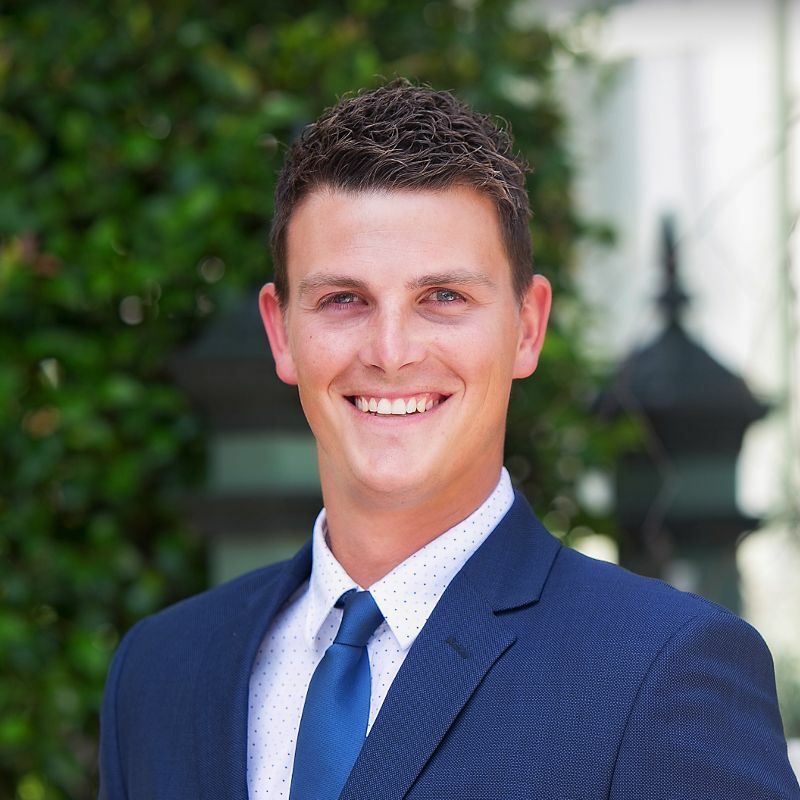 Book your appointment with Adrian Calcedo or Joel Hood today or come along to the next open for inspection.